Over the past 10 years I have bridged design and development by specializing in Graphic Design and Full Stack Web Development with a strong emphasis on reliable performance, speed, accessibility, and web standards. creating hyper performant React web apps. Front End or Back End, design or development, guidance is just a consult away. We’re in luck. I’m currently accepting contracts for Web Development & Consulting. My experience as an educator began in 2009 as a College Professor at the Art Institute of Portland. Today, as a coding bootcamp mentor at Thinkful I have the priveledge of guiding dozens of Web Development students along their journey. I believe the best way to master a skill is to teach it. Through my students, I have learned more about myself, my craft, and my aspirations as an architect of the world wide web. I enjoy contributing to various open source projects; afterall open software is what makes the world go around. 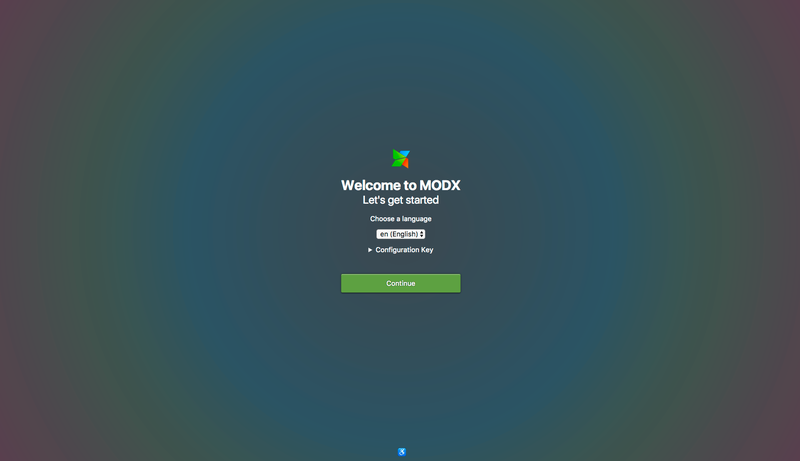 This all–new MODX concept originated at the MODX Meetup in Malta and aims to make the unboxing experience of MODX more accessible to end users. Take it for a spin. 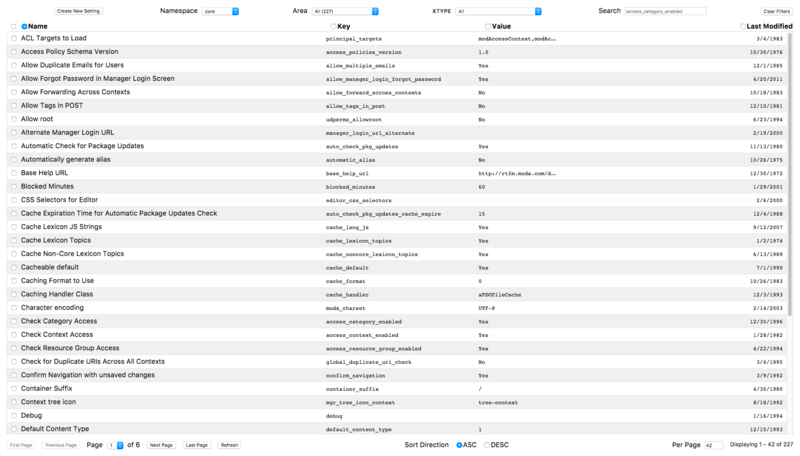 This mobile–first data grid meets accessibility success criteria while being progressively enhanced with React/Redux. It aspires to one day be found within the popular MODX Content Management System. Each day I work towards a web for everyone by studying accessibile inclusive design patterns, mentoring students. Over at Markup.Tips I share tools, tips, and components.